The man was found on a small island northeast of Green Cay. The U.S. Coast Guard found a man Wednesday who survived the deadly capsizing of a boat packed with migrants in the Bahamas as a search continued for survivors or more bodies. 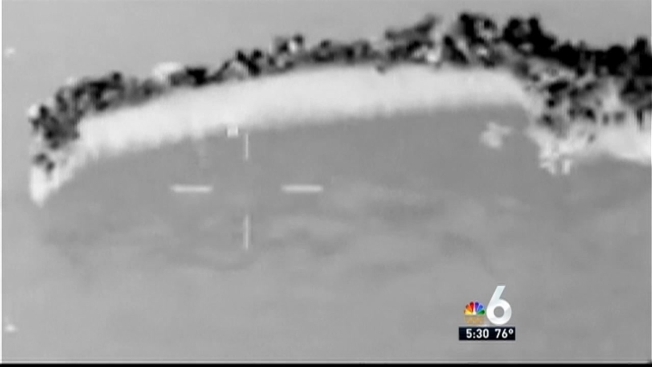 A crew from a U.S. Coast Guard helicopter spotted the survivor on a small island northeast of Green Cay, about 10 miles from where a sailboat with about 150 Haitian migrants on board ran aground and capsized on Monday night, officials said. "When something like this happens, it's a big blow to the community," Antonio Rodrigue, the Haitian Ambassador to the Bahamas said. The man was turned over to Bahamian authorities, who are conducting a criminal investigation into the smuggling voyage that officials believe resulted in about 30 deaths. So far, 10 bodies have been recovered and approximately 15-20 bodies have been spotted from the air, said Lt. Origin Deleveaux of the Royal Bahamas Defense Force. 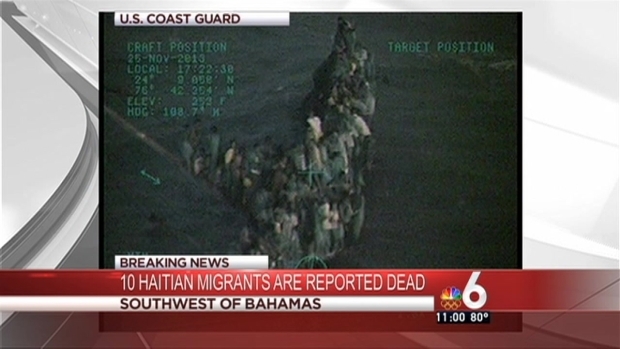 At least 10 Haitian migrants were reported dead and 100 others were being rescued southwest of the Bahamas, the U.S. Coast Guard said. The 40-foot sailboat capsized in the Exuma chain in an area dotted with reefs, rocks, tiny islands and water that is too shallow in many places for the RBDF vessels, making it difficult to find and recover bodies, Deleveaux said. "These are dangerous waters, unnavigable waters," he said. "They take this route because they realize it is an area we can't navigate in our vessels." A total of 30 Haitian migrants were reported dead on Tuesday and about 110 others were rescued southwest of Bahamas after their overloaded boat capsized, the U.S. Coast Guard said. The sailboat capsized near Harvey Cays, about 70 miles (112 kilometers) southeast of New Providence, the island that includes the capital of Nassau. Authorities said it had been at sea for about eight to nine days when it struck ground. About 100 migrants clung to the vessel for hours before they were rescued. 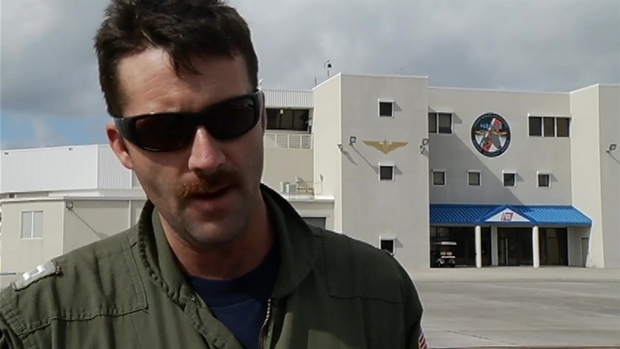 "With respect to this operation, it's very difficult to coordinate sort of the multiple deployments of resources to such a distant location in very poor weather conditions, and requires very delicate coordination," said Lt. Cdr. Doug Jannusch with the U.S. Coast Guard. "The priority shifted from recovery just to making sure we took care of the survivors." The survivors have been taken to New Providence and will likely be repatriated to Haiti.